Moody. Never tire of cobalt. And gold. 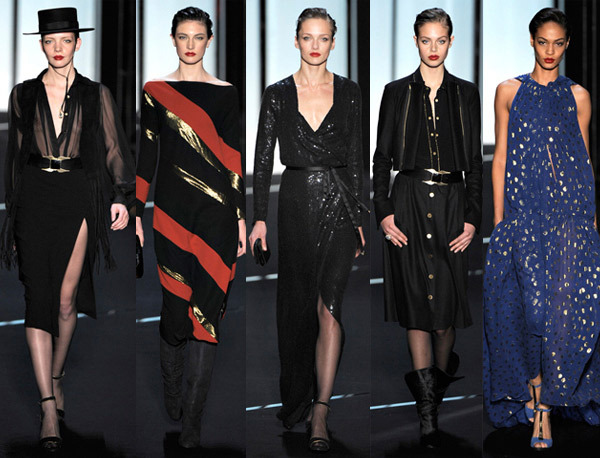 From the Diane von Furstenberg Fall 2011 collection. See all the looks on style.com.